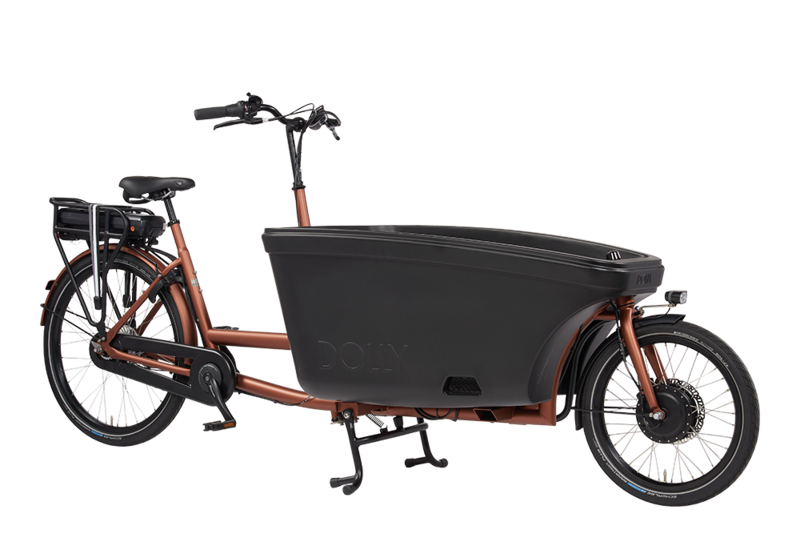 The electric Dolly cargobike is equipped with the powerful Cargo engine which has been specially developed for transport and cargobikes. The large 450Wh battery provides enough power to make longer rides. 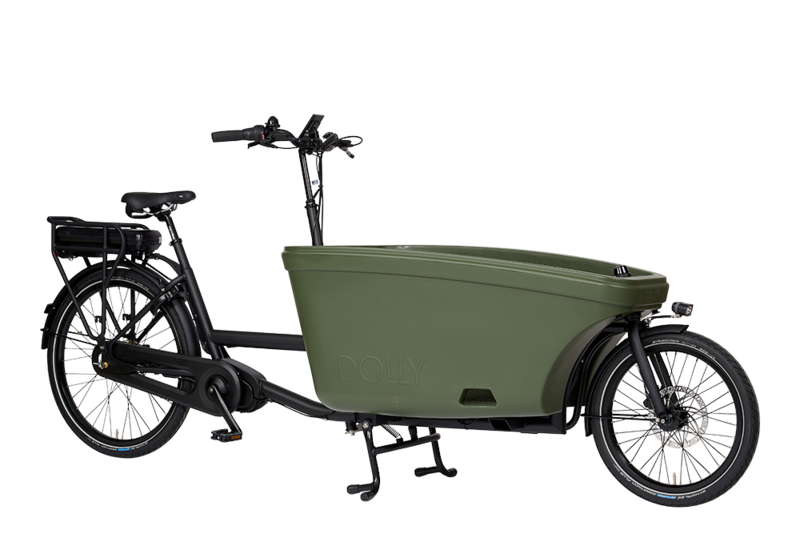 The electric Dolly cargobike is equipped with the powerful Cargo engine which has been specially developed for transport and cargobikes. The large 600Wh battery provides enough power to make longer rides. 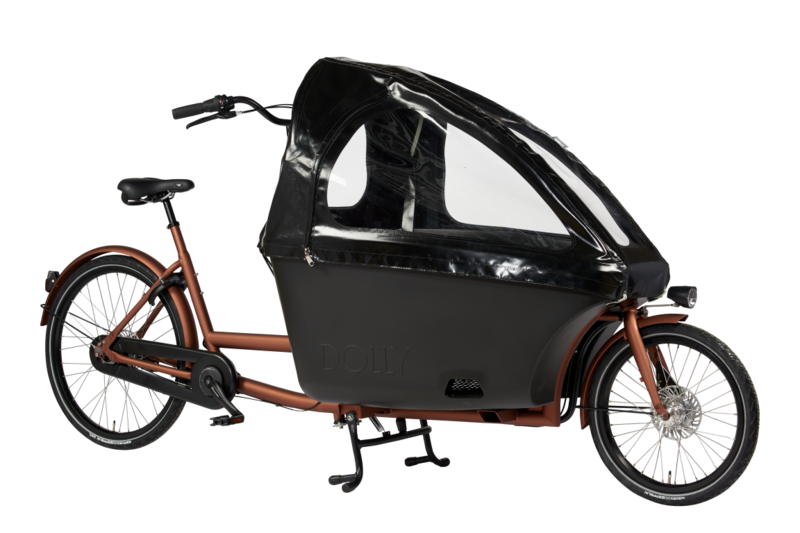 Dolly cargibike accessories, from raintent till maxi-cosie carrier, at Dolly everything is available. Dolly heeft alle accessoires leverbaar om met gemak en veiligheid uw kinderen te vervoeren.